When my uncle's colleague told me that CAAP (Civil Aviation Authority of the Philippines) will conduct a qualifying exam for the Air Traffic Service training, I didn't have any second thoughts. I always dreamed of becoming one ever since. 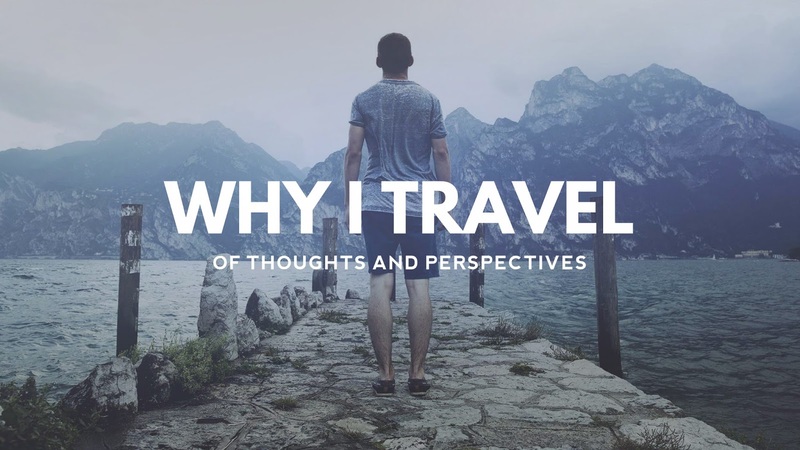 And for first time readers of my blog, read here on why I took the road less traveled. Last April, I immediately complied all requirements - police clearance, original transcript of records, NSO birth certificate and even took the Civil Service exam the following month. A few days from now, I am going to leave Davao and stay in Manila for good. Honestly, I do not know what to feel. I have never experienced of being away from home for a long period of time. The longest was a week when I went backpacking to Cebu and Bataan last December 2011. The first three days was fun and exciting but eventually felt homesick on the fourth day. When the plane finally landed Davao, I felt relieved. Sometimes, I thought of long term traveling but.. emotionally speaking, I am not ready. I always long for home whenever I travel. You know, I have this unhealthy habit wherein I always compare this city to my hometown (Davao) - how clean Davao is, how peace and order coexist with people and how dangerous Davao is for criminals. I know I shouldn't do that whenever I travel because I'd always end up disappointed. Ever since I was born, I have always lived within my comfort zone. I still live with my family. I have friends. I always 'party' every Friday night - bag of chips and a cold glass of root beer while watching my favorite TV series. Basically, my life is comfortable. But there's one valuable lesson that I've learned from traveling - if you really want it, then go for it. Gee, I sound like a Valley Girl right now, but you what I'm saying? Travel Bloggers like Ed of soloflighted, Gail of thepinaysolobackpacker, Flip of flipnomad and We Are Sole Sisters have taught me that reaching your dreams would not be THAT easy. You really have to work hard for it. Indeed, they inspired me a lot when it comes to life's lessons. I am aware that I am going to live a hobo lifestyle once I settle in Manila. I am aware that my lifestyle would be definitely different from what I have in Davao. But as I slowly reach my dream, I will definitely learn a lot of things about life. I'd always tell myself that it will only take me one year. Just one year and everything's gonna be fine. The thing is, I wouldn't be traveling around the country and abroad until the third quarter of 2013. But then again, I am still young. May this brand new journey of life be a memorable one. Don't worry, I'll still keep you updated with my new journey. If reaching my dream requires me to go out of my comfort zone, then I'll do it. Anyway, ayun... welcome to Manila! Hehe Big adjustment ito for you, but I know kaya mo ito. Nandito naman mga bagets eh hehe tsaka take micro-vacations na lang siguro within Luzon. Thanks Elal! See you soon! Forgive me, unsay qualifying jobs nila? Pilot ba? Ay sareee. Hala kuya, God bless the road less traveled by and God bless you. 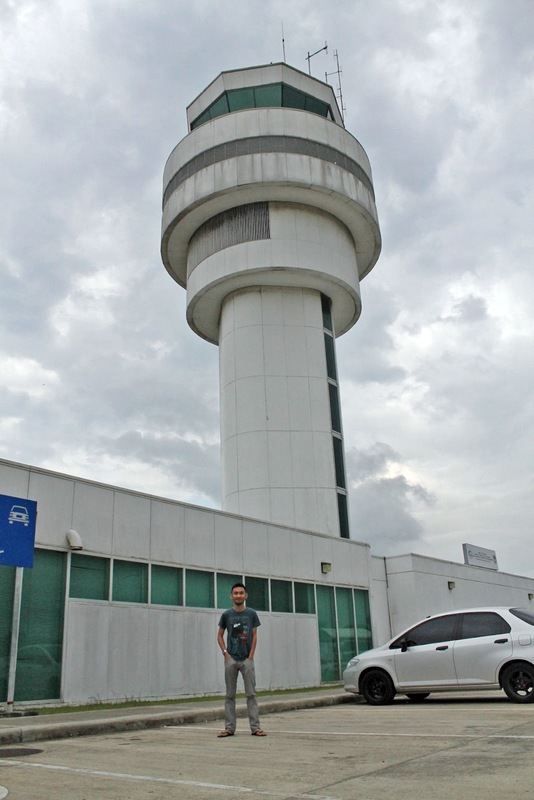 Air Traffic Controller :) thanks! Wow, a big move indeed! I pray for a safer and enjoyable journey. Just try to have fun in everything you do. WTG, Tito Renz. We will be missing you. Hugs! Big move indeed! Best of luck Renz! good luck on your new endeavour renz! God speed! And now you can blog about Manila's excellent food and places. Good luck! Earl, Raine, Anna and Lakbay - THANK YOU SO MUCH!!! I wish you luck on this new chapter of your journey. I had the same opportunity to work in the jungles of Makati around 10 years ago but I had to go back because I felt I was not cut out for it. But you sound pretty excited with this change. Life is too short not to live it to the fullest. :) God bless you! Thank you Lani!!! :D And oh, it was nice to finally meet you in person sa Tokyo Tokyo! And the next time my flight's delayed, I will blog about the air traffic controllers! hehehe you'll do well Renz, I know you will make all of Davao bloggers proud of you. Life is a box of chocolate..okay FLY, FORRENZ, FLY! HAHAHA Na hang kog pinakalit sa "Forrenz"
Hmmm, I wanna take Aeronautical Engineering at Stanford when I was in high school, but naah, it's too expensive. HAHA! But yeah, I'd always wanted to become an air traffic controller ever since. :) I've been to MNL many times so already thus adjusting to the environment won't be hard. I hope. good luck po ! Kaya na nimo! Good luck Renz. I made the big move last feb for the ATC training and it was exciting! Things did not go well for me though (bad eyesight and all) pero d ko talaga pinagsisihan na I tried to pursue my crazy dream to be near those big metal birds. Aviation geeks unite! Being an ATC is one of the best and self gratifying jobs in the whole world. I have an ATC friend and he pulled it off, you can also do the same. Goodluck and make more Davaoenos proud! topindotingmetopac: So, were you part of CATS5? :D Huyeaah! Aviation geeks UNITE! Joey: Hope I'd pull it off too! Thanks! Cai: Hey! See you when I see pretty face! Oh wow! Thank you Dreb Bits! :D I'll try to update my blog even if I'm busy with the ATC Training! Hi Renz, good look on your new journey in Manila! This will be a new chapter in your life so enjoy it and live it to the fullest! I just quit my full time job dahil sobrang nag-iba ugali ko, maybe because I finally realized that I am no longer happy at work. Until now, I am in search of something that I don't know, that's why I'm jealous with your journey, nakita mo na ang gusto mo. See you around Renz! !